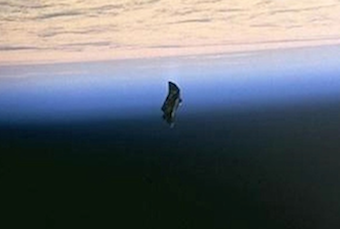 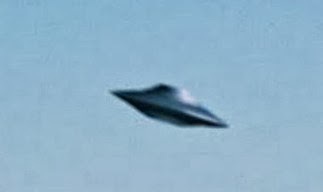 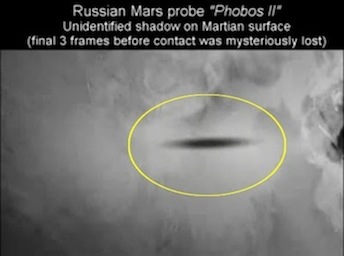 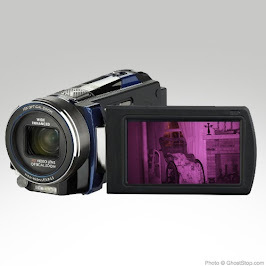 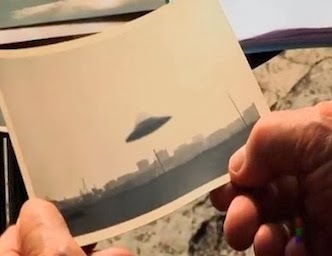 UFO SIGHTINGS DAILY: Russian Official Proposes International Investigation Into U.S. 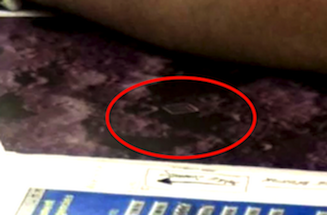 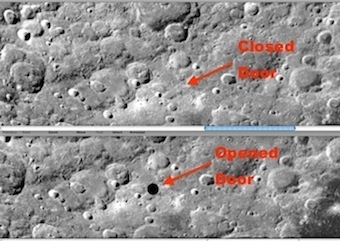 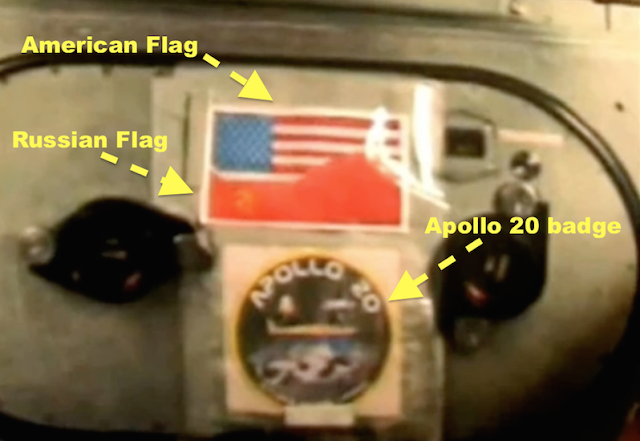 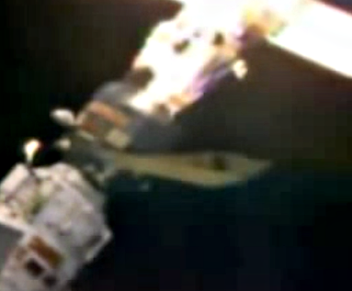 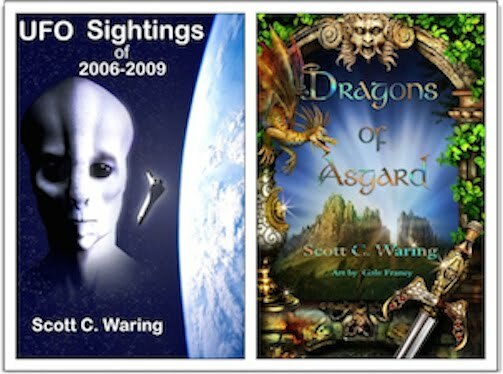 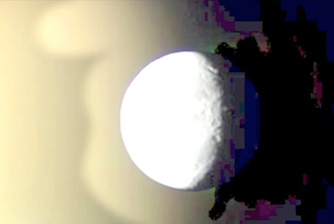 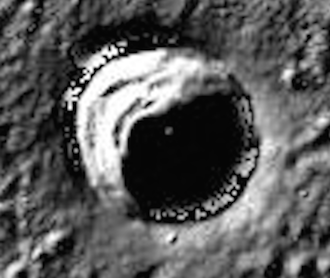 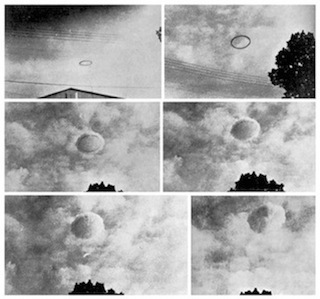 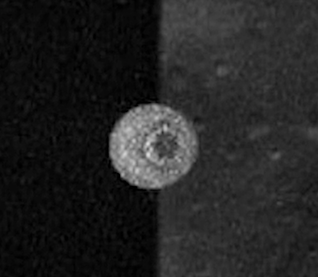 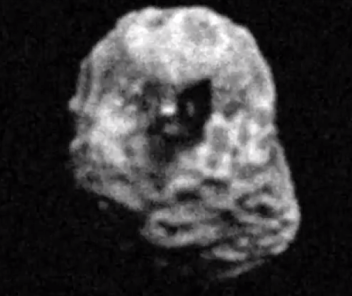 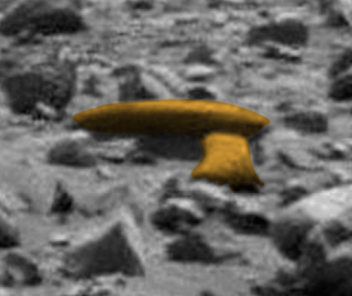 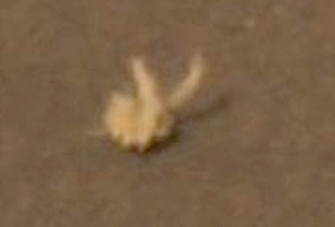 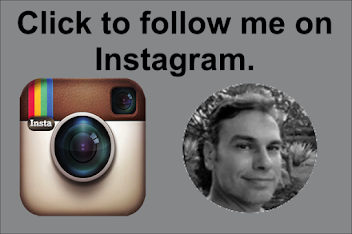 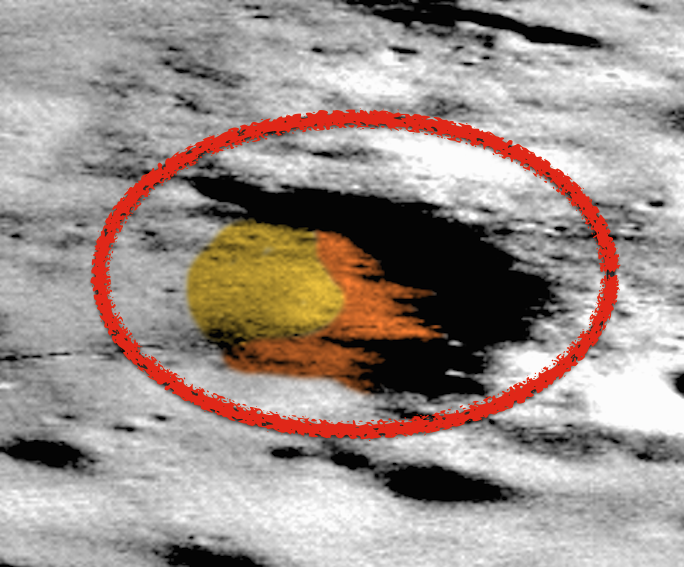 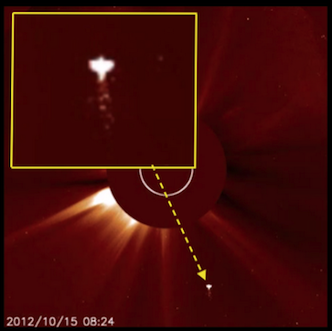 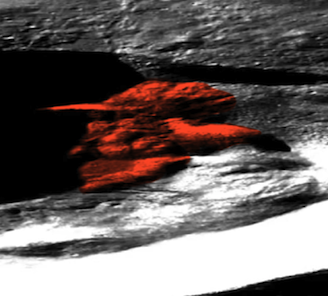 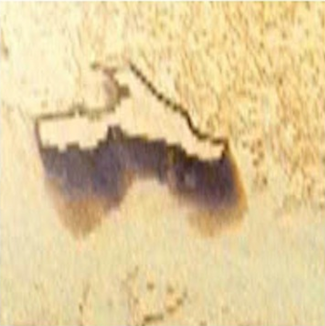 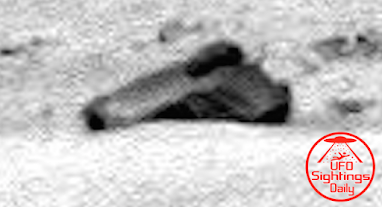 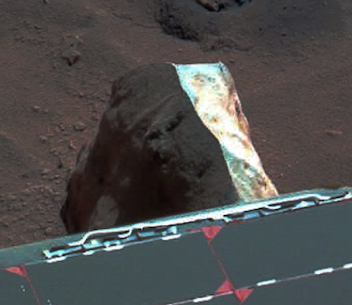 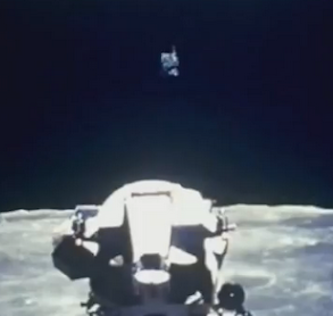 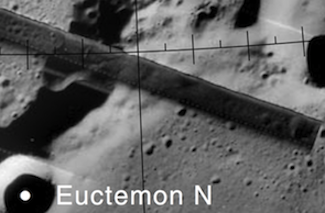 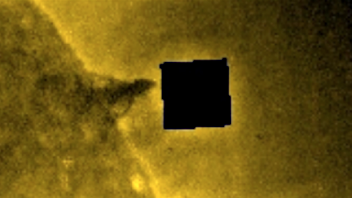 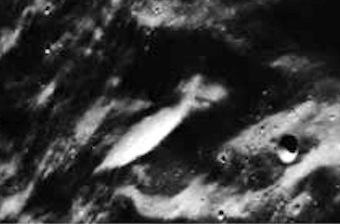 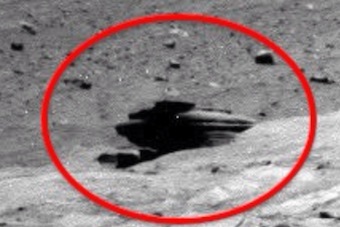 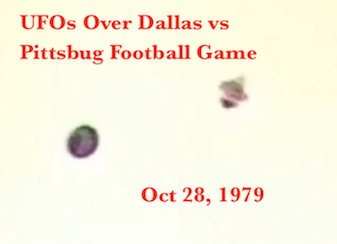 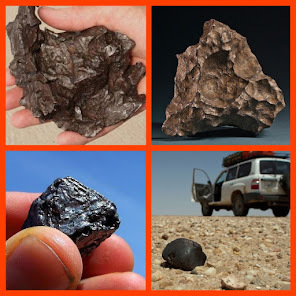 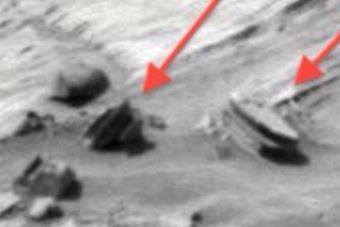 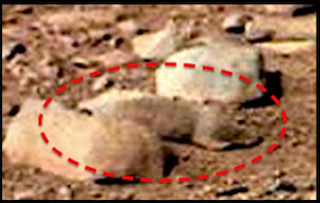 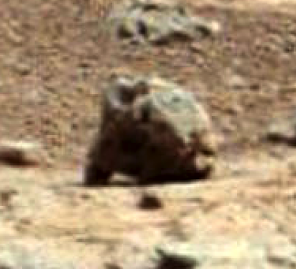 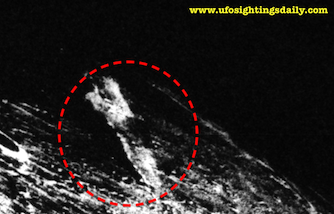 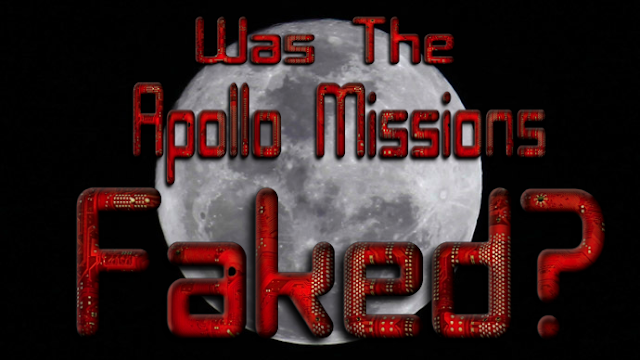 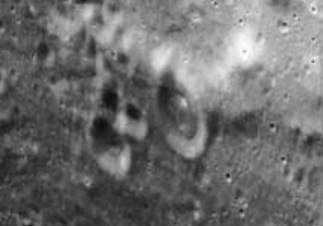 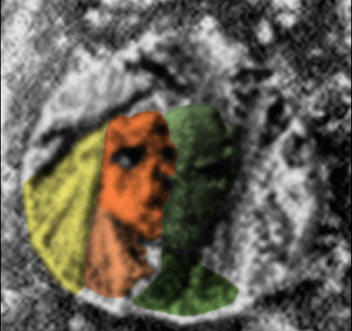 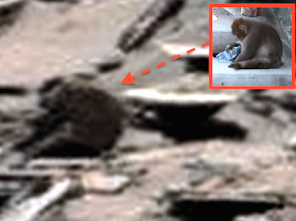 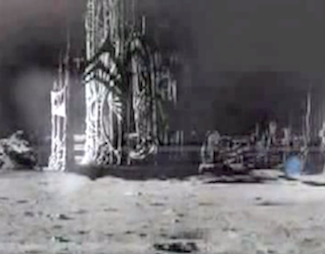 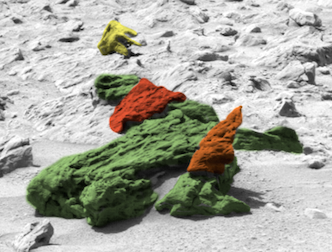 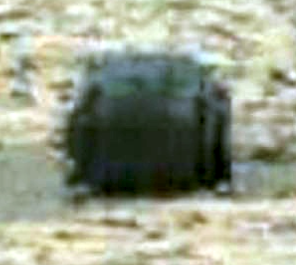 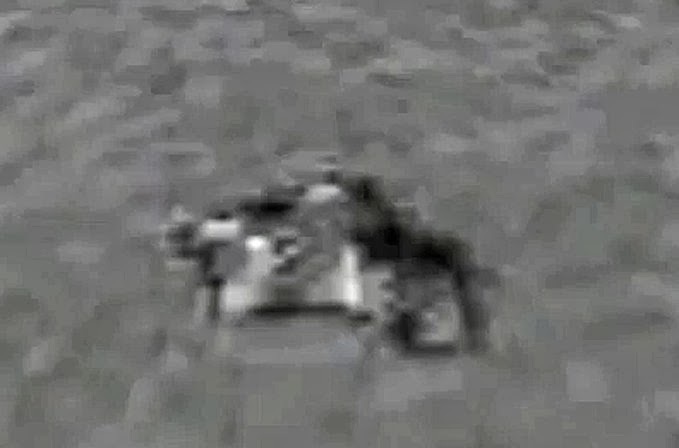 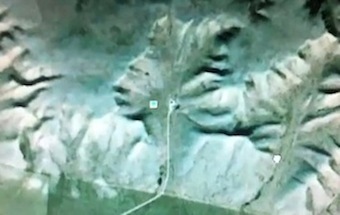 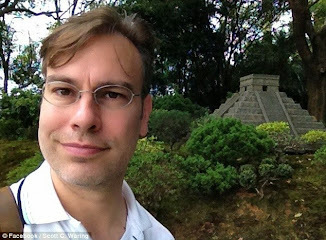 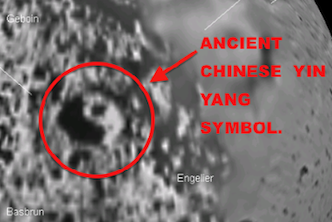 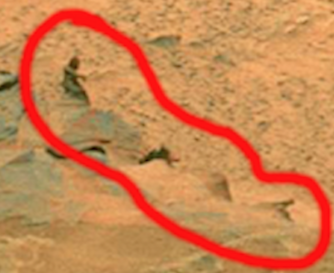 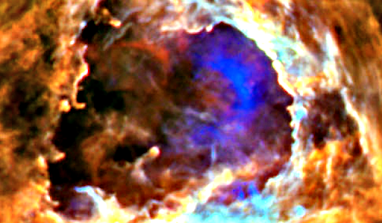 Moon Landings, June 2015, UFO Sighting News. 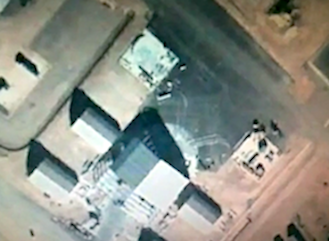 Russian Official Proposes International Investigation Into U.S. 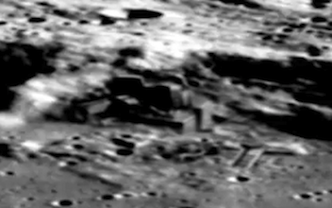 Moon Landings, June 2015, UFO Sighting News.